Ninja Gaiden on the Xbox was an incredible game, made even better by the Ninja Gaiden Black re-release. 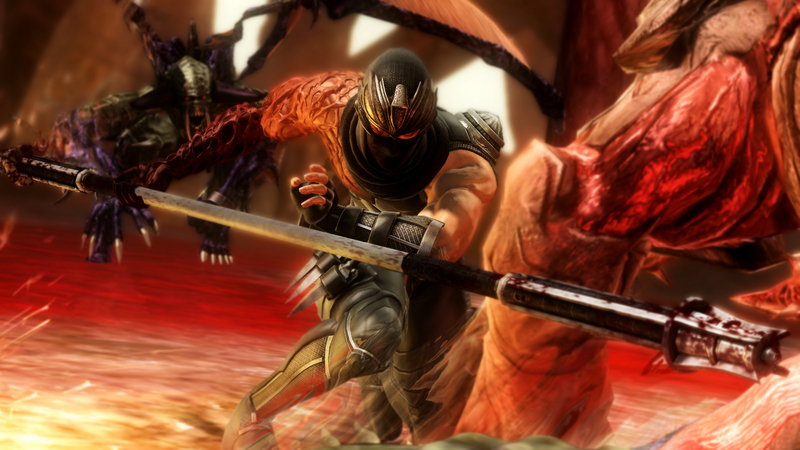 Ninja Gaiden 2 on the Xbox 360 is not quite as good, but it’s still an accomplished action game. Since then, however, it’s been all downhill for the franchise, with Ninja Gaiden 3 and especially Ninja Gaiden Z disappointing one and all alike with their ill conceived and poor gameplay. With Team Ninja now shifting to working on the eagerly anticipated Nioh, is this the end of the line for Ninja Gaiden? Apparently not, according to Team Ninja creative director Tom Lee, who told USGamer that the franchise could return at some point in the future.